Charles + Kim. Bawtry, Doncaster. 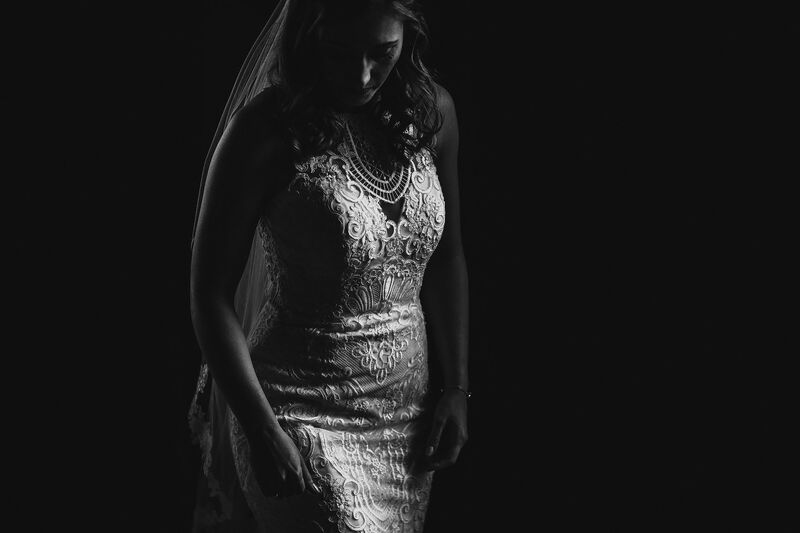 Bawtry Doncaster wedding photography. Charles and Kim’s church and garden marquee wedding in Bawtry, Doncaster. Honor + Aziz. Church + Marquee, Nottinghamshire. Church and marquee wedding photography in Nottinghamshire. 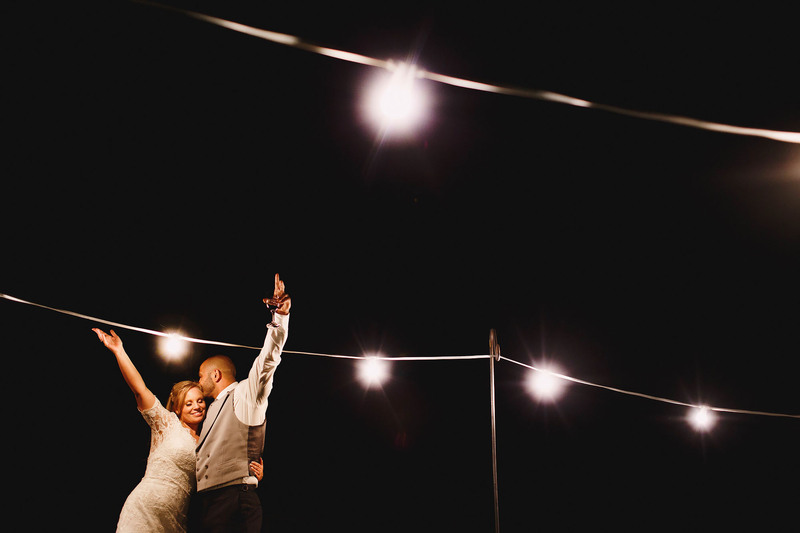 Honor and Aziz’s fun-filled church and marquee wedding in Nottinghamshire. Luxury Marquee Wedding Yorkshire. 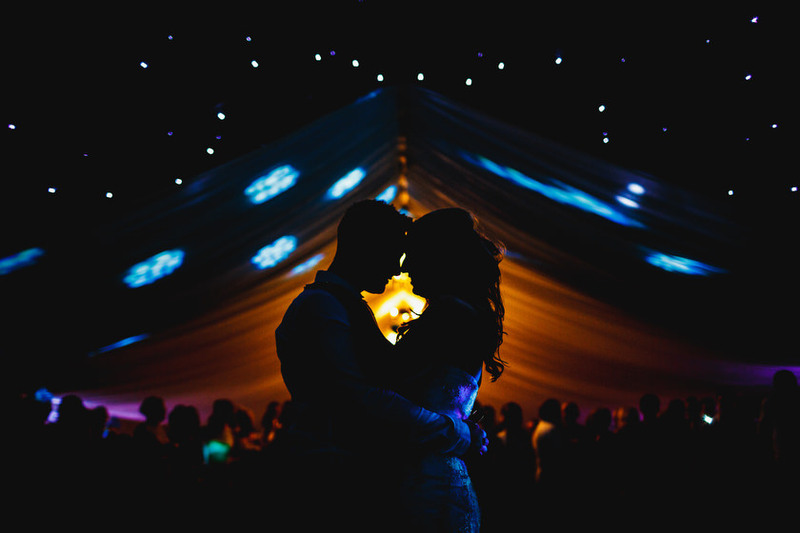 Sally and Alex’s amazing luxury marquee wedding photography in Yorkshire on the family estate. ARJ Photography. Rossett Wedding Photography North Wales. 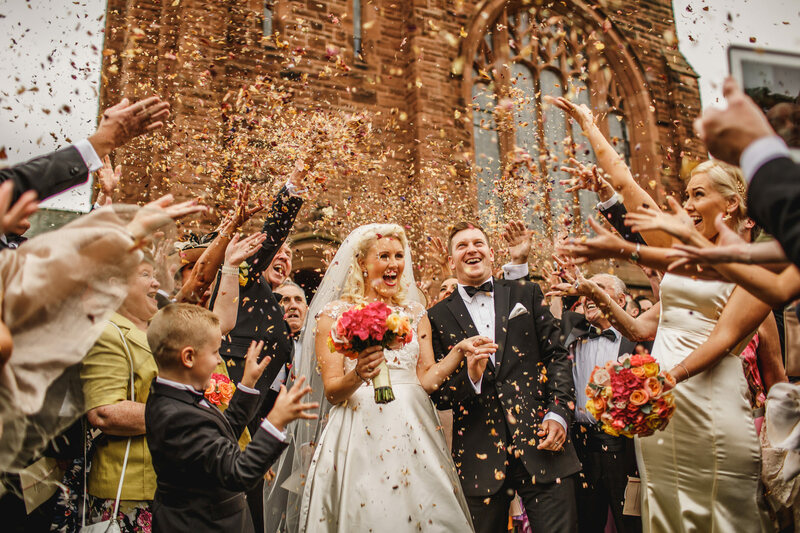 Hannah and Matt’s beautiful midsummer wedding in Chester and Rossett North Wales. Family Home Wedding Photography Crosby. Nicola and Jason’s Crosby church wedding and reception in a marquee at home. Creative wedding photography. 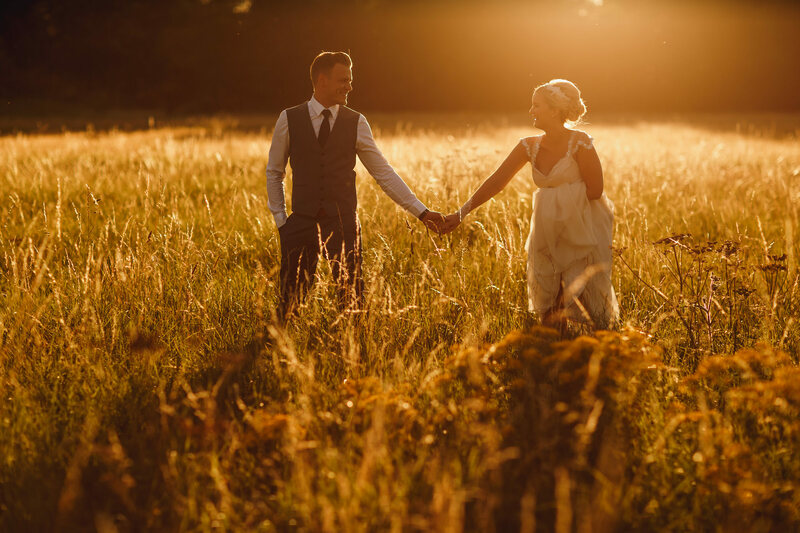 Lancashire Wedding Photographers. 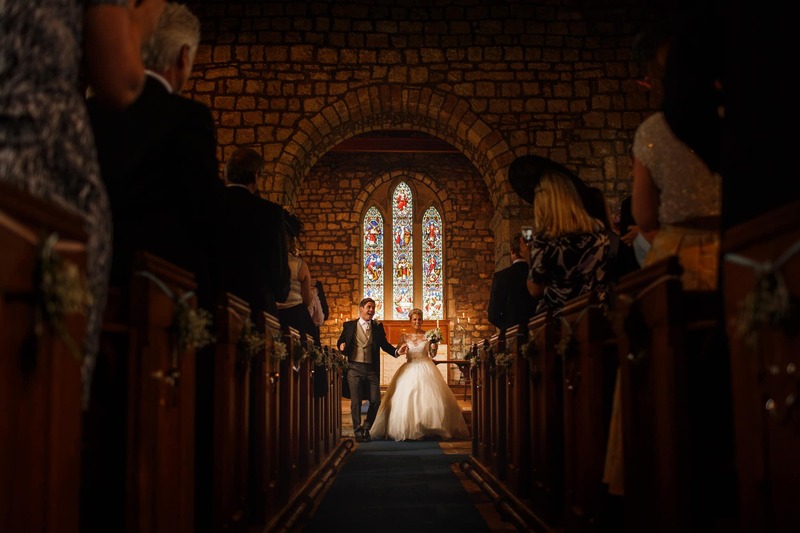 Grace and Phil’s church and marquee wedding in Lancashire, August 2013. Cheshire Wedding Photography. 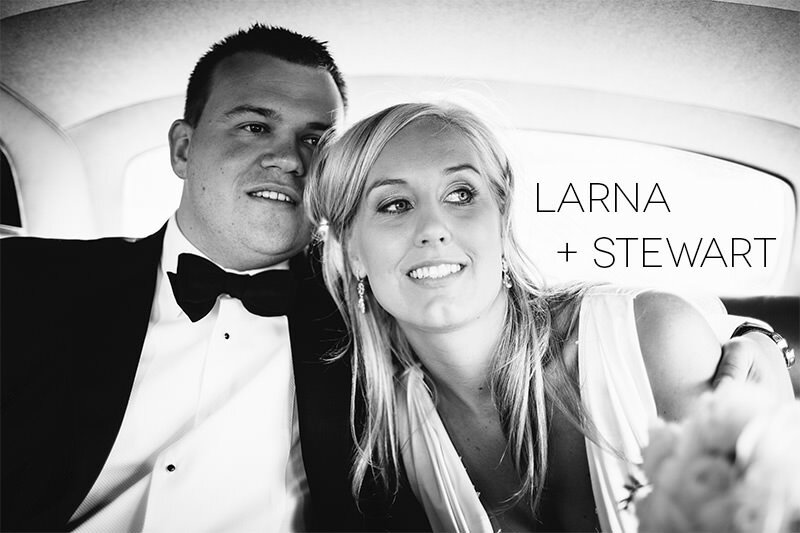 Larna and Stewart’s marquee wedding day in Crosby, Liverpool. 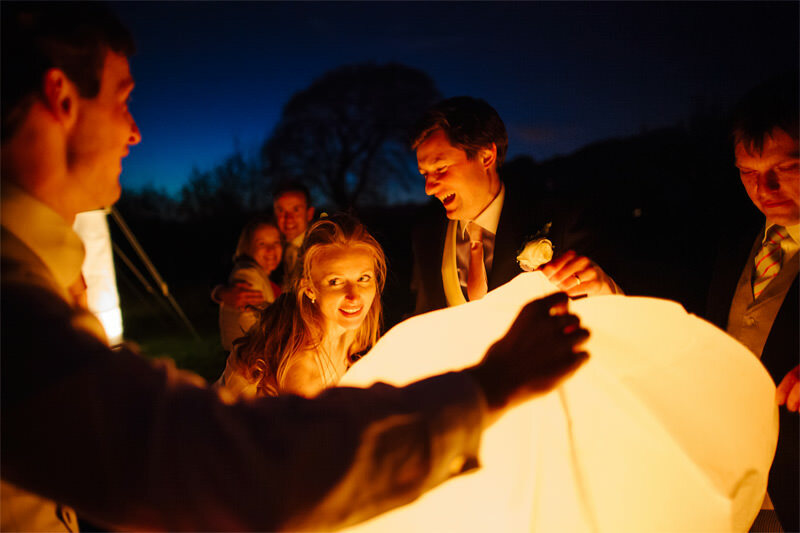 Helen and Adrian’s wedding day on the family farm in Eccleston, Lancashire by ARJ Photography.